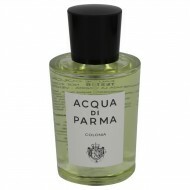 Acqua di Parma Colonia Assoluta unisex cologne is a sophisticated fragrance that was first released ..
Acqua Di Parma was introduced in 1916 by Acqua Di Parma as a sharp fruity aroma for men. This mascul.. 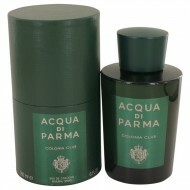 Launched in 2015 by Italian maker Acqua di Parma, Colonia Club benefits from a blend of citrus, flor..
Acqua Di Parma Colonia Ebano by Acqua Di Parma is a woody and fresh fragrance for men released in 20.. 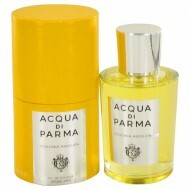 Taking clue from the original citrusy 1916 fragrance, Acqua di Parma Colonia Essenza was launched in.. 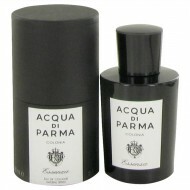 Created by perfumers Alberto Morillas and Francois Demanchy, this scent is masculine and intense. 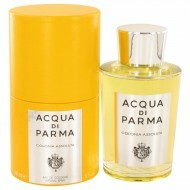 Th..
Acqua Di Parma Colonia Pura by Acqua Di Parma is a fresh and aromatic womens fragrance released in 2..
Acqua Di Parma Colonia Tonda is the original fragrance from Acqua Di Parma, released for the first t..
A celebration of the jasmine flower that grows only in Calabria Italy, (gelsomino is Italian for Jas..
Acqua Di Parma Iris Nobile was launched by Acqua Di Parma in 2010. 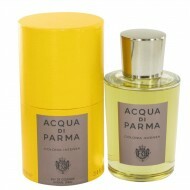 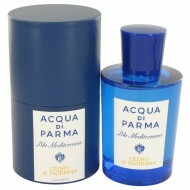 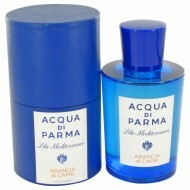 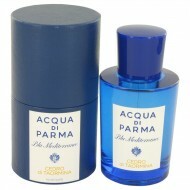 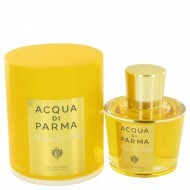 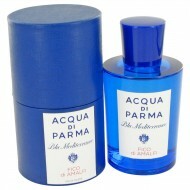 This luxury fragrance in a limite..
Acqua Di Parma introduced Acqua Di Parma Magnolia Nobile in 2009. 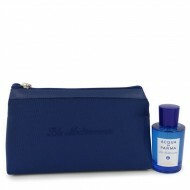 Antoine Maisondieu is the mastermi..
Acqua Di Parma Penia Nobile is a scent designed for women that truly attempts to grasp the essence o.. 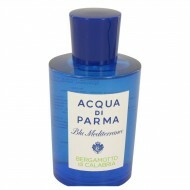 This fragrance was released in 2014. 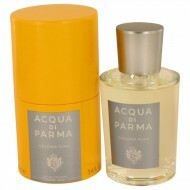 A complex warm floral perfume that is simply exquisite. 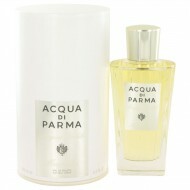 A bri.. 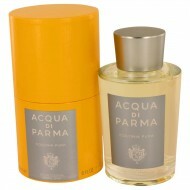 The orange groves of Capri inspired this citrus aromatic fragrance for women. 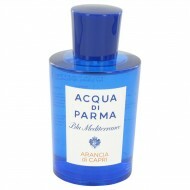 Top notes evoke the un..
Italy is famous for the region of Calabria with its beautiful beaches and is located in southern Ita.. Enjoy the luxuriousness of fragrant cedar trees and sparkling blue ocean waters along the Mediterran..
From the esteemed Italian perfumery this is a fruity floral fragrance for women. 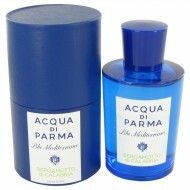 As light and refres..
Spicy and sweet, Blu Mediterraneo Ginepro di Sardegna is an exotic women's fragrance from Acqua Di P.. 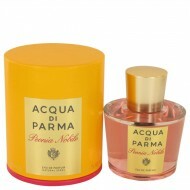 Created to evoke the luscious smells of a Sicilian garden this is spicy floral for women. The top no.. 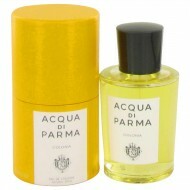 This woody fragrance for women is fresh and invigorating evoking Italian landscape. 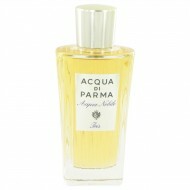 Top notes sparkl..